Click the link below to go register to receive a free sample of Breathe Right® nasal strips. Allow 1 to 2 weeks for delivery. 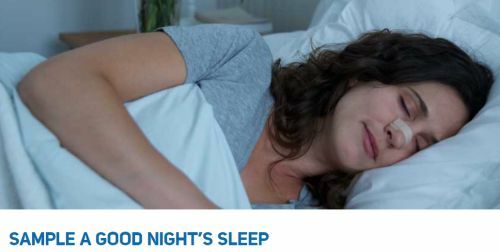 You’ll also receive our email newsletter filled with tips and offers to help you rest easy.